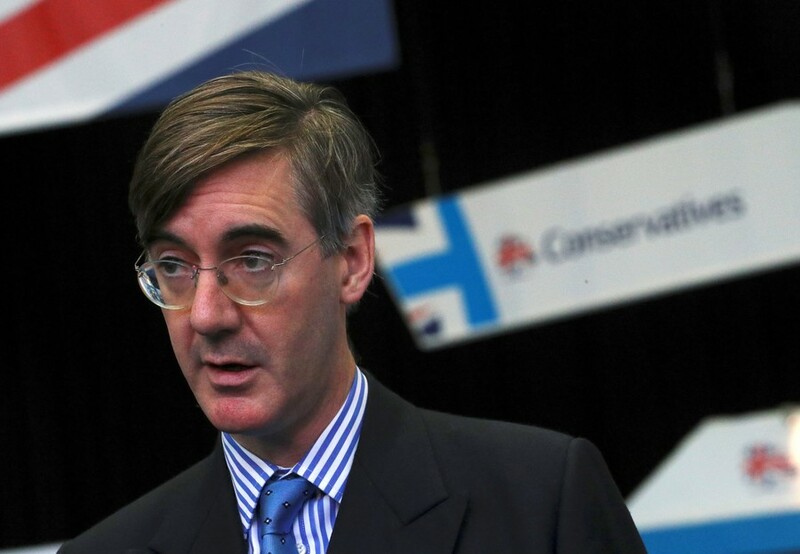 British MP Jacob Rees-Mogg, touted as a future leader of the UK Conservative Party, was allegedly branded a “fascist” and “misogynist” by protesters as the politician attempted to speak at a Bristol university. Footage emerged of the Conservative MP becoming embroiled in a fracas at the University of the West in Bristol Friday. 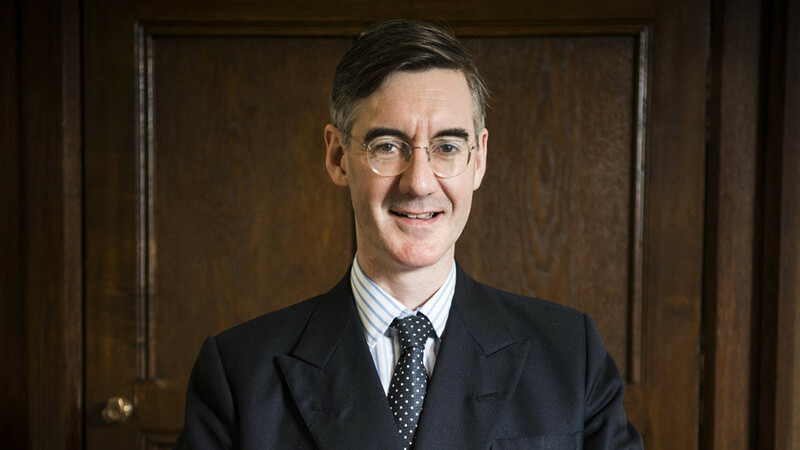 According to an eyewitness, Rees-Mogg, a high-profile Brexit politician, was heckled by people protesting his talk to students at the Frenchay campus. 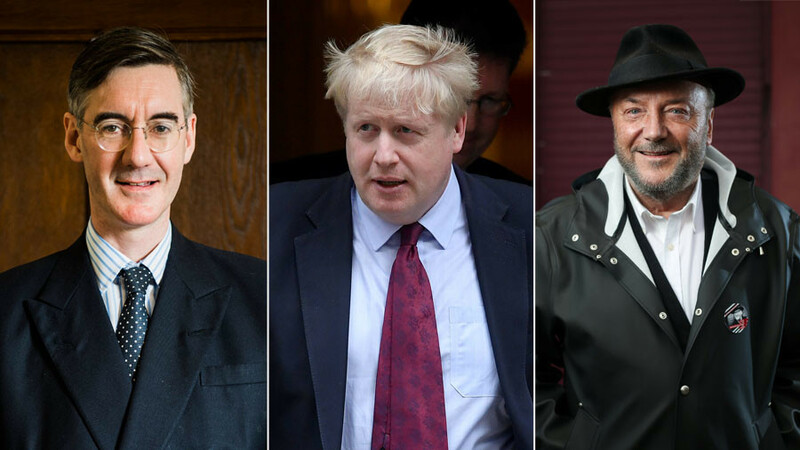 The situation then became more heated, with video from inside the university showing the Conservative MP seemingly trying to break up a fight between attendees to the event. “The altercation was sparked by masked protesters storming in to a Jacob Rees-Mogg event screaming words like ‘fascist,’ ‘racist’, ‘misogynist’ and Rees-Mogg decided to go and speak to them saying he believed in free speech,” eyewitness Chloe Kaye told RT.com. An investigation is under way following a public order incident at @UWEBristol earlier this evening. Please call us if you have mobile phone footage of the incident which could help our inquiry. 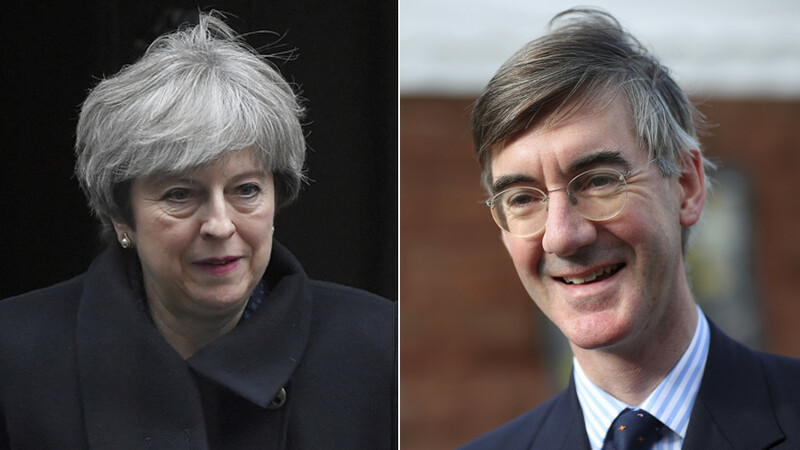 Kaye said she witnessed some pushing amongst the protesters as Rees-Mogg attempted to diffuse the situation. Bristol university has since slammed the behaviour of a “small number of attendees” at the Student’s Union Politics & International Relations Society event. “We understand that these protesters were not UWE Bristol students and did not have tickets for the event. The police are now working to identify the individuals. 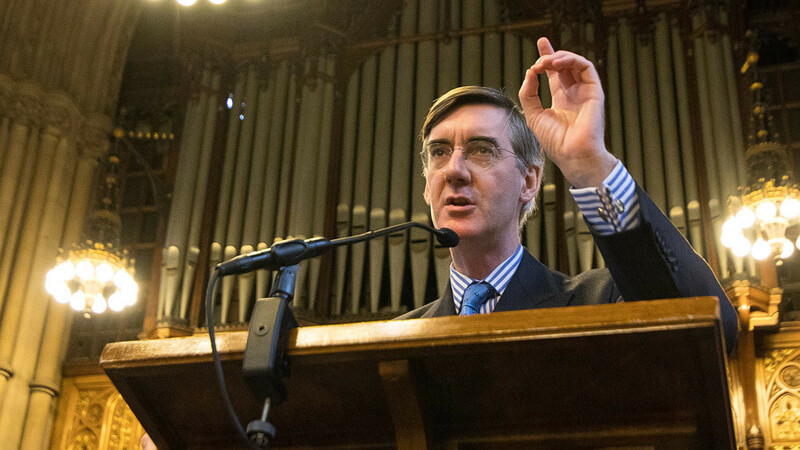 Once the situation was calmed, Mr Rees-Mogg went ahead with his speech and was escorted back to his car after the event finished,” a university statement read. No arrests have been made according to Avon and Somerset Police.